Pictured here with the large mug counterpart and a matching collector's card. 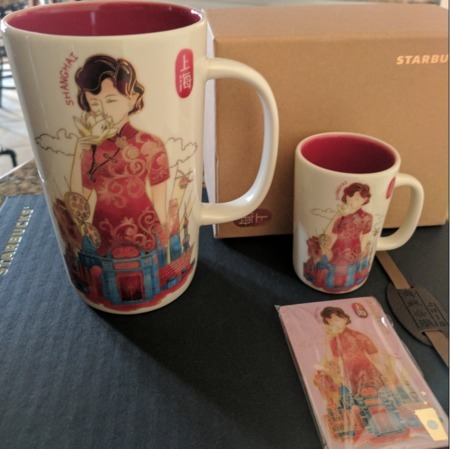 Looking for 2 of these mugs. Any info appreciated!